Over the past years, Heritage Journeys has proven its expertise from the start with a quote that encompassed exactly what our clients of all ages, backgrounds and budgets, interested in our trip to India. 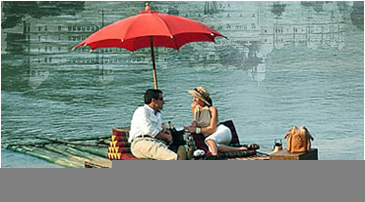 Since we know India and its neighboring countries throughly and completely inside out we provide you with best tour plans available under affordable costs. We just not only take care about yOur Hotels accommodation, local transport, quality food taken but provide you with dedicated staff and innovative iternaries that makes your trip remembered for a lifetime. Our travel iternaries is value for money and filled with great joys. Our emphasis lie on comfort and style. We make sure you visit places with us every time this how we respect adore our clients, bringing your home in other country. Travel with us is smooth and convenient without any hassles providing you with best of services making your journey remarkable.